One of the funniest comedians Britain has ever produced - male or female! Recorded during her late 90s UK tour, this is now regarded as one of her best shows ever. 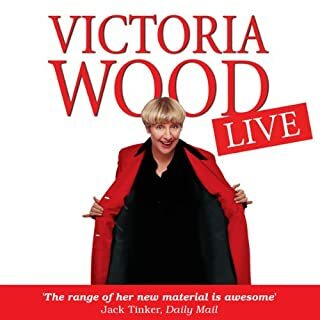 A real classic, Victoria Wood Live is full of charm, cheek, dazzling wordplay, and hilarious stories.